Posted on January 22, 2018 by Aliya A.
Privacy? Or Security? Which would you prefer? Little Brother takes place a few years into the future, in a San Francisco that’s already well-monitored. After a terrorist attack, the surveillance tightens to catch the terrorists, but also monitors everyone else without their permission. The Department of Homeland Security has decided that the Bill of Rights can be ignored in the name of “freedom”—a freedom that allows the DHS to monitor everyone without their consent. Marcus Yallow skips school with his friends, but then his world forever changes after the terrorist attack—and getting picked up by the DHS. He determines to take revenge on them, and in doing so, raises questions about rights: the right to privacy, the right to liberty, the right to justice, the right to stand up for ourselves. Marcus’s technological prowess is admirable, but perhaps isn’t completely surprising considering that almost everything is under surveillance. However, his abilities with technology allow him to do what he does, and he does it well, eventually bringing others—many others—into his fold. Although I didn’t always agree with everything Marcus did (mostly regarding his personal life), the book was a really good discussion about freedom and privacy and the lengths the government and citizens can go to—from trusting the government unconditionally, to taking issue with it when they’re doing wrong. 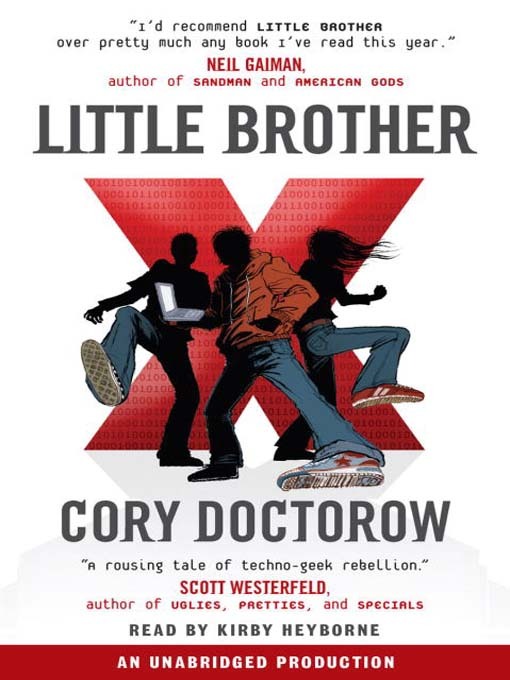 Little Brother by Cory Doctorow is available to download from Overdrive. Posted on January 10, 2018 by Ava G.
Divergent was one of those books that everyone had read and I hadn’t and everyone loved when it came out. So I didn’t read it thinking that it was all talk and not a very good book. But, when I eventually got around to reading the book, I was pleasantly surprised. This book is based in the future, in the city of Chicago. It is divided up into five factions, the Abnegation who believe in selflessness, the Dauntless who believe in bravery, the Candor who believe in the truth, Erudite who believe in intelligence, and Amity who believe in peace. Beatrice Prior, a 16-year-old that grew up in Abnegation transferred to Dauntless on the day of her choosing ceremony carrying a very dangerous secret. She is one of the divergent, she had an aptitude for more than one faction, something many of the factions leaders consider very dangerous. Like most other dystopian society books, Divergent starts off as a utopia. Everything seems perfect. But it isn’t. The flaws in this perfect society show through and eventually chaos breaks out. 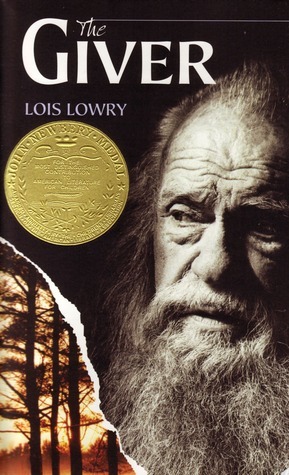 Overall, this book was great. It might not be as amazing as everyone has said it was when it first came out. But it is still a great read. So, if you haven’t read this book a would defiantly recommend it. It is fairly long though, but I would say it is worth it. 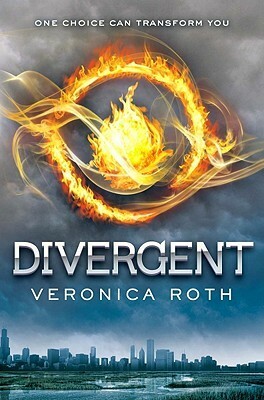 The Divergent series by Veronica Roth is available for checkout from the Mission Viejo Library. It is also available online from Overdrive. Posted on October 6, 2017 by Megan V.
C’mon, admit it, you love dystopian novels. 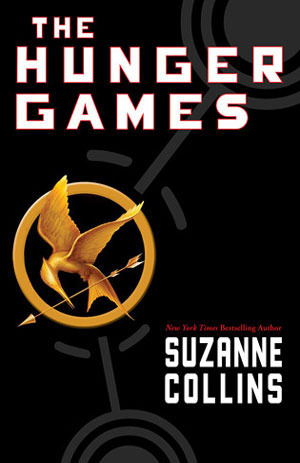 The Hunger Games, The 5th Wave, Divergent, all are popular teen novels that kids love reading these days. But how about older dystopian novels? Those ones that actually have the tragic end that they were promising from the beginning of a broken down world? 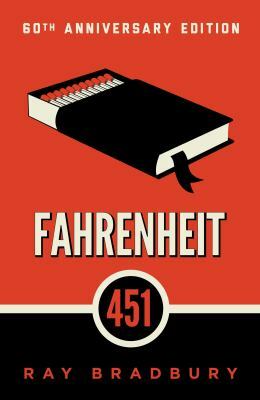 Sure, I could be talking about Fahrenheit 451, another really great older dystopian novel, but I am talking about the one I enjoyed even more: 1984. Although written in 1949, it talks about a world that has experienced wars ever since WWII, only to be pulled out of the dumpster by a totalitarian government that gave the people total war, slavery, and ignorance. The nation of Oceania controls this post war London, where there is never enough products, and everything already there, like houses, is over 50 years old. Winston, who works in the government, notices this but keeps on writing lies to public so that they would like the government more. After meeting a person he likes, O’Brien, and a person he hates, Julia, he starts to want to rebel. I really liked the themes of the book. The government is always watching them, which is cool. We also sometimes take freedom for granted, but as Winston says, he doesn’t even have the freedom to say 2+2=4. However, there is some adult things to be worried about, like a graphic torture scene or two, and a lot of themes of fertility. I also did not personally like the main character. Although he perfectly suited the themes of the novel, I kept screaming at him to not be stupid. And, finally, this is a really great novel. Even if you don’t like old books, you’ll love the idea of corrupt governments, and a desire for freedom. 1984 by George Orwell is available for checkout from the Mission Viejo Library. It can also be downloaded for free from Overdrive. Posted on September 13, 2017 by Amal A. 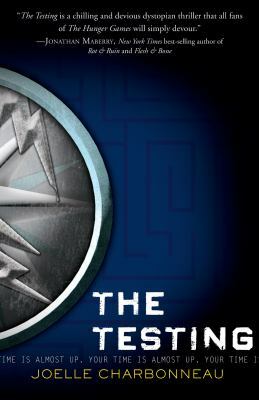 The Testing by Joelle Charbonneau is an intriguing, dystopian novel with action, mystery, and a little romance. The book takes place after a large scale conflict called the Seven Stages War leaves the world as a wasteland. The novel features main character Cia and her good friend Tomas. They make up a small few that survived the war and are the world’s last hope to rebuild all that was lost. Not everyone is up for the task so only the chosen and elite who can pass the difficult Testing are allowed to further their education into college and get a career. The book has a bit of romance between Cia and her “boyfriend” Tomas who prepares for the testing with her. I really enjoyed this book because of the suspense over whether or not Cia passes the Testing. Knowing her father’s advice, “trust no one,” made the story more intense. I also like how the book makes you want to talk to the characters because of how engrossing the mysteries become and the realization that there is more to the government than is to be believed. I hope you enjoy this book as much as I did! The Testing series by Joelle Charbonneau is available for check out from the Mission Viejo Library.